When it comes to push notifications, there hasn’t been much formal analysis on the effect of emojis. So we set out to understand how much emojis can improve push notification opens. 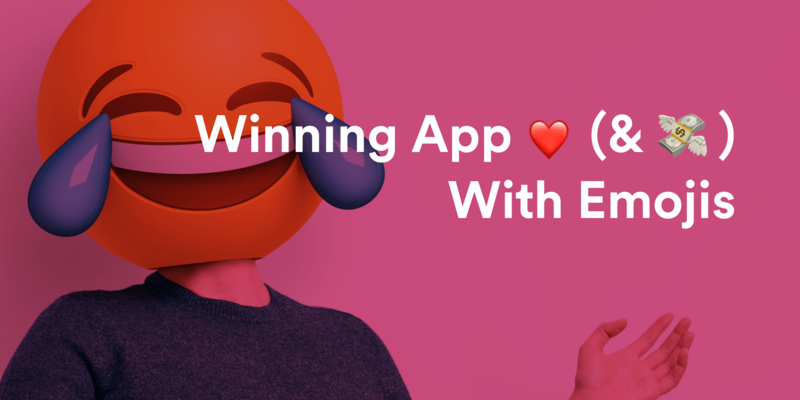 It turns out, emojis do way more than that, helping apps win user love and increasing revenue.